Slurry train switching at Riverside(Bellows Falls) Vt. 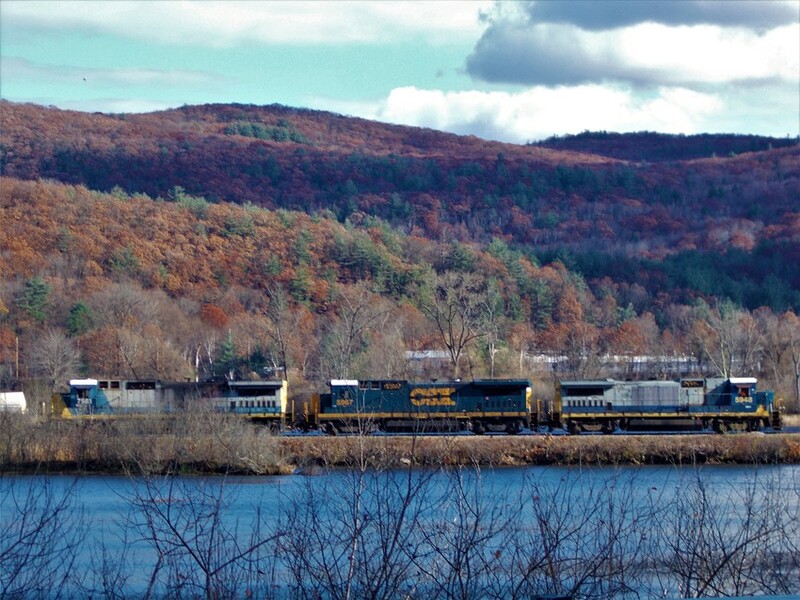 The loaded slurry train has arrived at Riverside yard just outside of Bellows Falls,Vermont and does some switching. Power this day is 2 Pan Am B40-8's and a Pan Am C40-8.